Where is Davidson County Tennessee? Davidson County is located in the central area of Middle Tennessee, is the home to our state capital, Nashville, and is bordered by Robertson County (Springfield) to the Northwest, Sumner County (Hendersonville and Goodlettsville) to the Northeast, Wilson County(Mt Juliet) to the East, Cheatham County(Pleasant View) to the West, Williamson County (Brentwood and Franklin) to the South and Rutherford County (Lavergne, Smyrna and Murfreesboro) to the Southeast. Davidson County is the oldest County in Middle Tennessee. Davidson County was established in 1783 and was named after General William Davidson, a Revolutionary war officer who died at Valley Forge. The City of Nashville and Davidson County merged together in 1963 creating Metro Nashville. 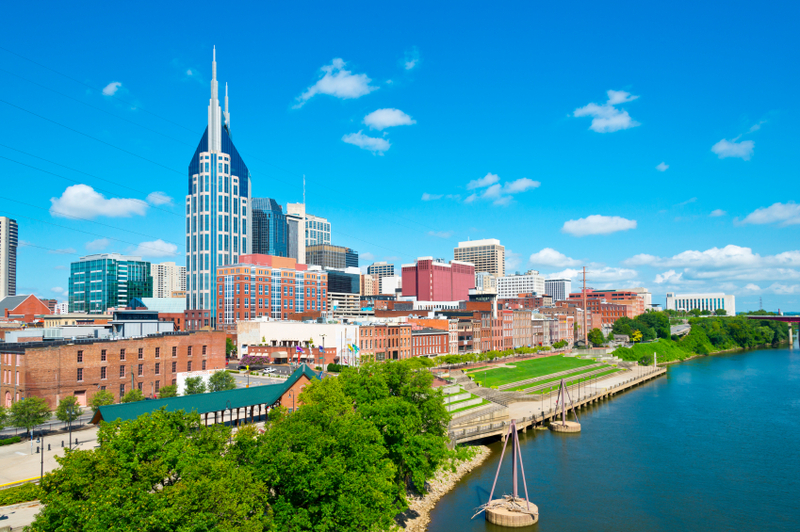 The actual Metropolitan Government of Nashville & Davidson County encompasses 502 square miles. Davidson County boasts a population of over 638,000, yet still maintains a warm and friendly atmosphere. Owner/agent. Easy Accessibility And Great Visibility. If you are looking for a REALTOR® who knows Davidson County, choose Kim Blanton! Learn more about Kim and why she is the best choice to assist you with all of your home buying and home selling needs.